Anti-terrorism barriers work by absorbing the kinetic energy transferred by a moving vehicle, reducing its impact and effectively bringing it to a halt. There are a variety of different types of anti-terrorism crash barriers available, from hydraulic rising bollards to wedge barriers – each with their own unique advantages. Access Control Systems recently installed wedge barriers at LP Field and also at an army base in Huntsville, AL. These types of barriers are commonly found around the world and are highly effective at blocking unauthorized vehicles from entering. 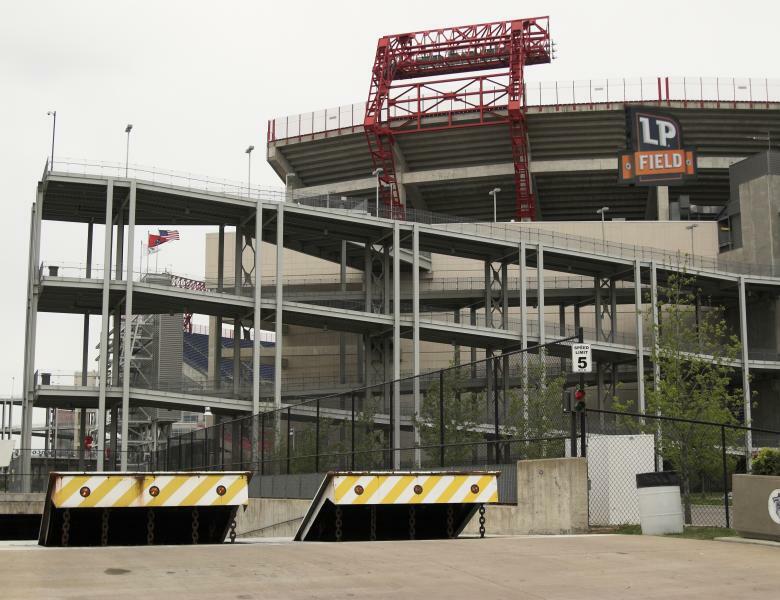 Anti-terrorism crash barriers like the ones used by LP Field are placed in the ground and can be lowered and raised at the click of a button. Once raised, they provide an unstoppable barrier. As an an unapproved vehicle speeds in, it shatters into pieces, while the barrier remains completely intact. Deter Intruders with Anti-Terrorism Crash Barriers! When you install anti-terrorism crash barriers, you not only keep terrorists and thieves out, but also discourage them from attempting to invade in the first place. Access Control Systems offers a variety of crash barrier options to meet your needs, including steel plate wedge barriers, retractable and fixed bollards, drop arm crash beams, and sliding crash gates. We also provide security options for construction sites. Contact us today to find out more!